Columnist Tony Edward explains which Knowledge Graph results are appropriate in different scenarios. Which one is right for your business? Since the expansion of Google’s Knowledge Graph, I’ve been getting tons of questions around different Knowledge Graph results. One of the most frequent questions I get from my clients and business owners is regarding which Knowledge Graph result is best to have: a general brand or local panel. Before going into the answer for this question, here are some examples of what a brand and local Knowledge Graph panel look like. The answer to which is preferable is not as simple as you would think. It very much depends on the type of business and how it’s operated. For example, here are four scenarios where the ideal Knowledge Graph result would differ. Here is a breakdown of each of the scenarios above, and examples of their Knowledge Graph results. A business that is strictly online-only would, of course, not have a local Knowledge Graph result (unless it has a Google My Business profile for a warehouse or headquarters location). Usually, a branded Knowledge Graph result is what appears for this type of business. For example, here is a Knowledge Graph result that appears for online computer hardware and software retailer Newegg. The ideal result for them would be a branded Knowledge Graph result. A business with two to three locations should want a branded Knowledge Graph result to appear nationwide, and both the branded and local to appear around the regions where the business locations are. This will meet the needs of those who are searching for information about the company and looking for the locations near them. Here is an example of both branded and local Knowledge Graph panels appearing for the same business. Notice the branded is placed above the local. Businesses that have numerous locations would want a branded Knowledge Graph and a local pack appearing in search results. This will give users branded info and more options for locations they could potentially visit. Here is an example of TravelStore’s result where the branded Knowledge Graph appears and a local pack displaying three of the travel agency’s locations. Some local businesses with one location have a strong brand presence, and Google actually has a hybrid Knowledge Graph panel result for this. It combines features of the both the brand and local panel. Here is an example of the Empire State Building’s Knowledge Graph panel. Notice it includes a Wikipedia description and social profile links, which are common in branded panels. There are also unique situations where some businesses share the same name, but one is more established than the other, and they are competing for the Knowledge Graph result. Here is an example of Auto Europe’s brand Knowledge Graph appearing above a local result for a business also named Auto Europe, which is located near Chatsworth, California. 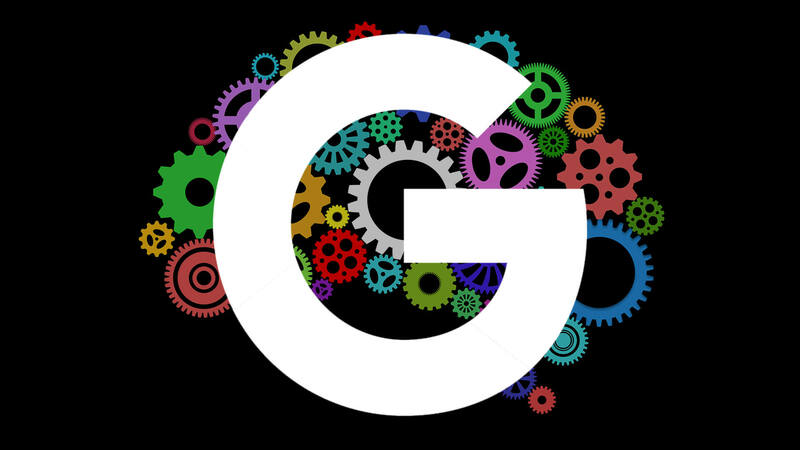 To get insight into how Google is ranking business within the Knowledge Graph, you can use the Google Knowledge Graph API tool. You can learn how to use this tool here. In closing, I hope this helps shed some light on the different Knowledge Graph panel results that can appear for different business types. Start taking action to optimize for your desired result!